Jon Washington started his career in pop music in the early 1960s as one of Reg Calvert's Clifton Hall artists. His first record, Derinda was released on the English Orial label in 1962. 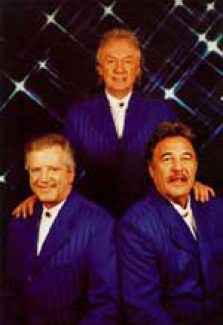 Later that year under the management of the late Reg Calvert, Washington was teamed up with Rod Bainbridge and Barry Pritchard to form a group to back another one of Calvert's artists. 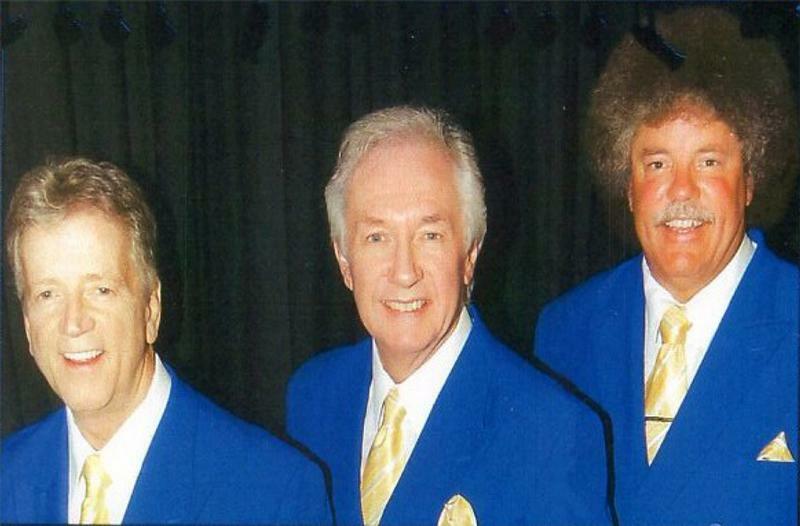 This newly formed group became the nucleus of the world-renowned vocal group, The Fortunes, whose Decca recordings of You've Got Your Troubles I've Got Mine, Here Comes That Rainy Day Feeling Again and Seasons In The Sun topped the music charts all over the world. Washington left the group early in its development and was replaced by another Clifton Hall artist, Glen Dale. Washington's first effort as a new solo artist gleaned him a British chart record with the Les Reed/Barry Mason song Spare a Thought For Me on the Phillips Fontana label. 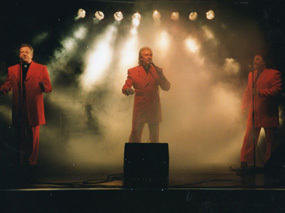 Later, during the group-driven British pop music era, Jon Washington became the lead singer of the English pop group, the Applejacks. The group topped the British charts with the ever popular songs, Tell Me When, Three Little Words and Like Dreamers Do (written for the Applejacks by McCartney and Lennon) all released on Decca Records. The Applejacks moved to Columbia Records and released their single, You've Bin Cheatin and continued a hectic touring schedule all over the world. During the last years of the Applejacks, Washington appeared in the Universal movie, Voyage Of A Maiden filmed in its entirety on board the newly launched British ocean liner, The Queen Elisabeth 2). Washington and his partner, Martin Baggon wrote the theme music for the movie, titled Rosemary. After four years Washington left the Applejacks to appear in the English production of the hit musical Hair. Inspired by the acting experience, Washington decided to move to the USA to pursue his career on the other side of the Atlantic. Washington's first visit to America was in the year of 1965; he had toured there many times through the years and this time he planned to make the move a permanent one. On his arrival in the USA, Washington moved to New York City and signed with the production team of Paul Vance and Lee Pockriss. This association gave Washington his first American chart record with his self-penned Columbia single, Sugar Shine Lady. While in NYC, Washington also became one of the fixtures in the studio background vocal scene, singing on many sessions for Atlantic records and Eddie Kramer's Electric Lady Land studio in Greenwich Village. In 1974 Washington signed with the Midwest Destiny management organization that were over looking the career of hit recording artist, Maureen McGovern at the time. 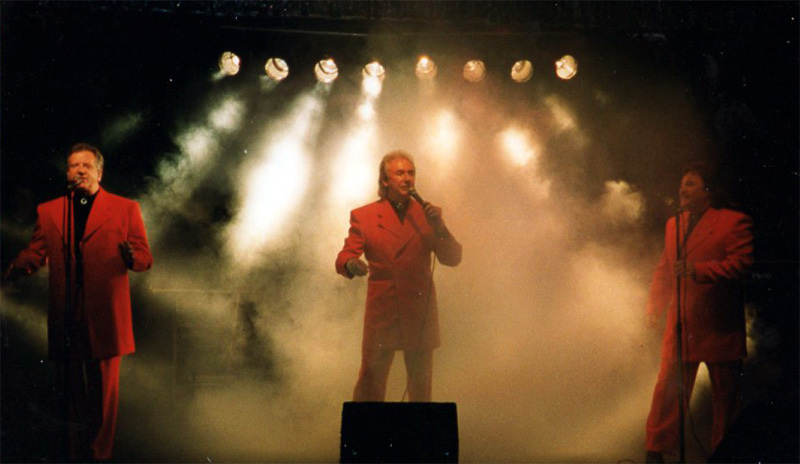 The Destiny organization helped Washington put together a cabaret act that would send him all over the USA, coast to coast, from Las Vegas to Florida. The act turned out to be successful and Washington stayed on the road sometime 48 weeks out of the year. His single, "You'll Be My Baby Again," was released on Destiny's own PAP label, which helped push the act to a wider audience. In the 1980s Washington signed with Tug Boat records owned by his old friend, Doc Holiday (of the group, the Soul Survivors fame) and moved into the redhot 1980s country pap arena. Under the guidance of producer Doc Holiday, Washington scored with five consecutive chart records, the most notable being A One Dance Love Affair and Two Hearts. Both Songs hit the American Billboard charts and stayed there for serveral weeks. His recording of the country pop version of the Fortune's song Here Comes That Rainy Day Feeling Again has remained a staple of country radio and still continues to receive airplay. In the 1990s Washington formed a new band, Jon Washington's Sounds of the Fortunes as a tribute to his old band mates. Washington and his band now live and work in the entertainment capitol of the world, Las Vegas, Nevada. The Sounds of the Fortunes have released two albums and continue to tour extensively. Washington continues to write songs. His song Lady Of The Evening is the title cut on the Norwegian superstar, Bente Bo's new album that is currently receiving airplay all over the world. In March of 2003, Jon Washington's new solo album, I Can Feel A Love Coming On will be released on Mega International Records to coincide with the release of Jon Washington's first book for the Franklin press, A Fire Within. Jon Washington is a veteran of the 1960's music scene that changed the world of pop music forever. He is a singer, songwriter, actor and musician who has now become an author. His television and acting credits are extensive. We are now pursuing radio and TV vehicles to promote his new album, I Can Feel A Love Coming On and his recently released book, A Fire Within (true stories of tragedy in the British Rock n Roll Experience).